No matter the type of game, the Milwaukee Brewers cannot seem to figure out a way to finish on the winning side. A day after losing a 26-run slugfest, the Brewers managed to come out on the wrong side of a 2-1 pitchers’ duel against the Reds at Miller Park. Closer Francisco Rodriquez (0-2), pitching in a non-save situation, bounced a breaking ball in the dirt and off the chest of catcher Martin Maldonado in the ninth inning, allowing the speedy Billy Hamilton to score from third for the game’s winning run. Starter Jimmy Nelson (1-1) went pitch-for-pitch with the Reds Johnny Cueto (1-2). Nelson struck out five and allowed just one run on three hits in a no decision. Cueto recorded eight K’s to go along with one run on five hits. Cincinnati (8-7) scored in the top of the first when Joey Votto singled in Hamilton. Milwaukee (2-13) answered in the bottom half when Adam Lind drove in Elian Herrera. 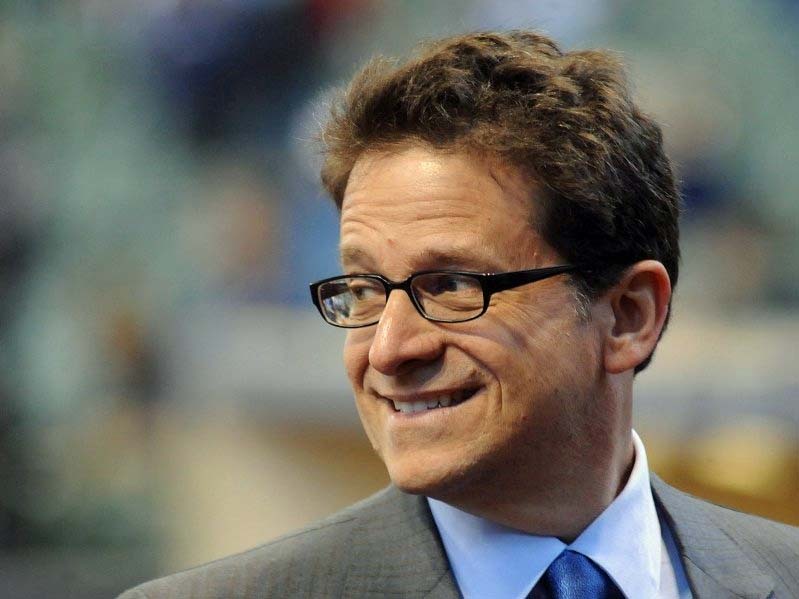 Attanasio had flown in from Los Angeles to sit down with GM Doug Melvin and manager Ron Roenicke as the Brewers continue to set new franchise marks for worst start in team history. They will look to avoid a four-game sweep and end an eight-game losing streak this afternoon. The pitching matchup is Kyle Lohse (0-3) against Homer Bailey (0-1). First pitch is at 12:40pm.